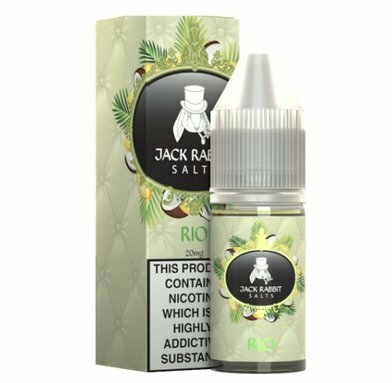 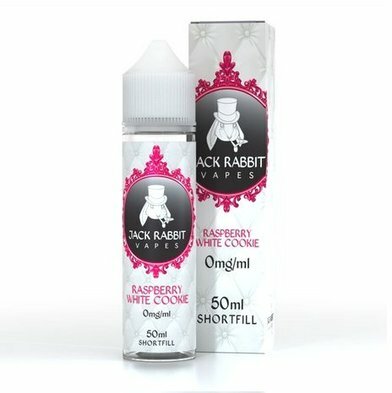 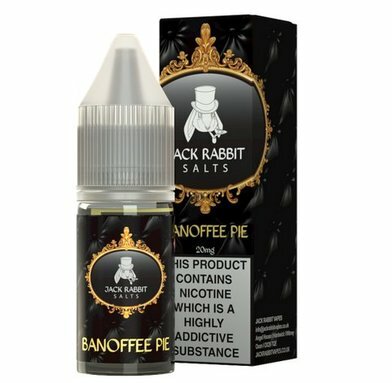 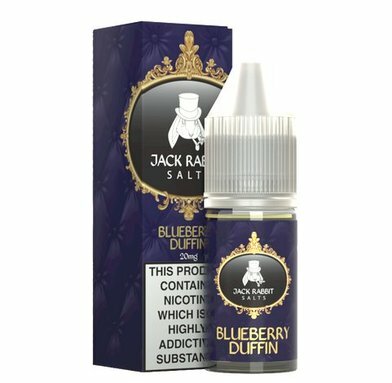 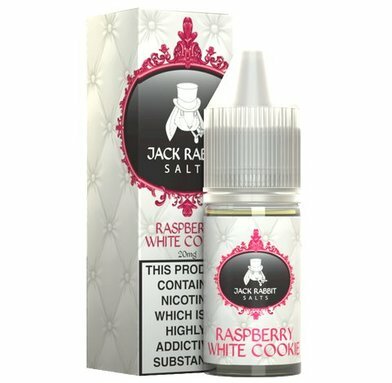 Jack Rabbit E-Liquid Shortfills and Nic Salts | Electronic Cigarette Co.
Jack Rabbit e-liquids are UK-made juices and the range includes both nic salt flavours with a 50% VG base - nic salt juices provide a very smooth hit despite the level of nicotine, plus JR's popular nicotine-free 50ml 'shortfill' blends. 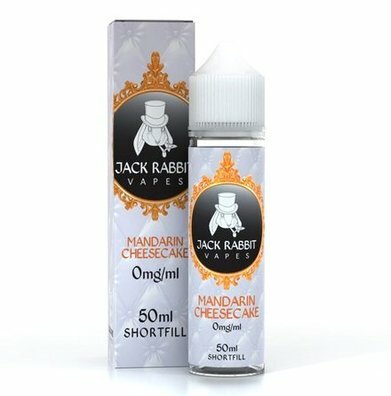 The shortfills are higher VG juices so best suited to sub-Ohm devices and those where you can adjust the power. 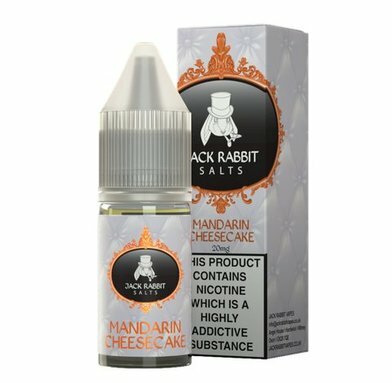 The nic salts are best with cig-a-likes and vape pens, and tanks with standard resistance coils. 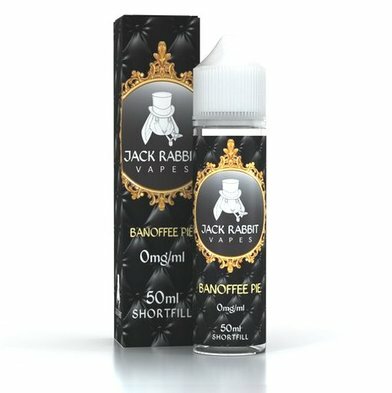 There's free UK postage on orders over £5 for the 10mls, and free postage on the shortfills for orders over £20.